Copyright © 2017 Timothy S. Klugh. All Rights Reserved. Music and Vocals by Timothy S. Klugh. 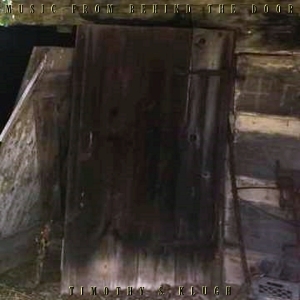 "Music From Behind The Door"